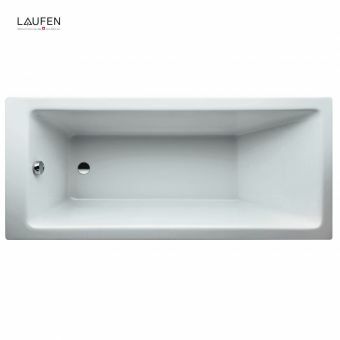 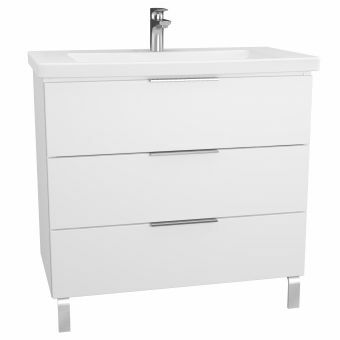 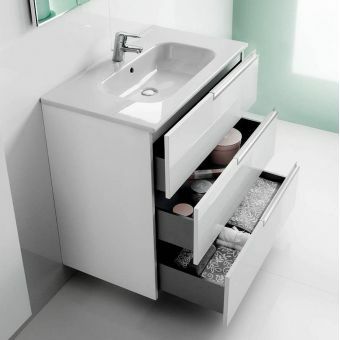 This luxury piece of modern bathroom furniture from Laufen combines the best in contemporary, minimalist design with the practicality required to fit in with the rigours of everyday use. 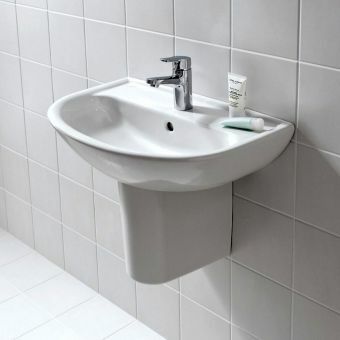 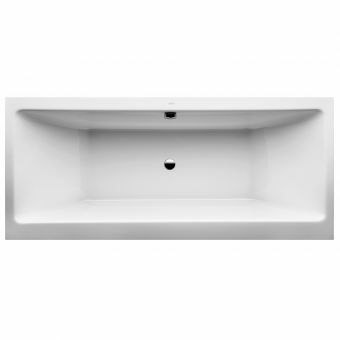 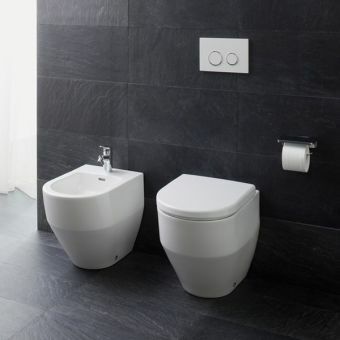 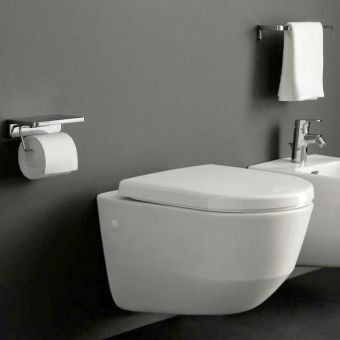 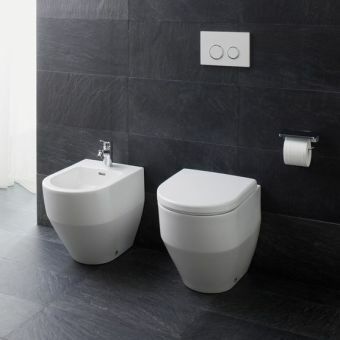 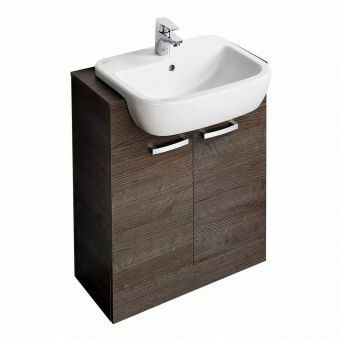 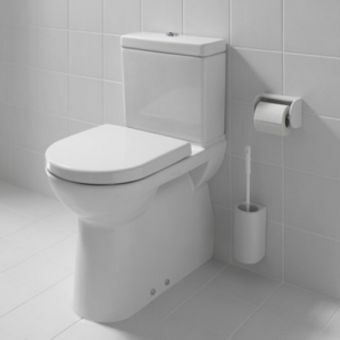 Supplied in a range of 5 widths from 470 - 970mm wide, this is a modestly sized unit that can fit quite effortlessly into the more modestly spaced bathroom or washroom. 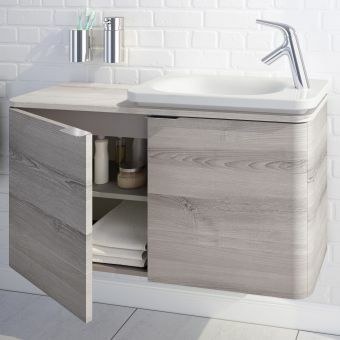 Conveniently making the most of its available space, storage facilities are handily placed in the wall unit, with the option of having a drawer fitted. 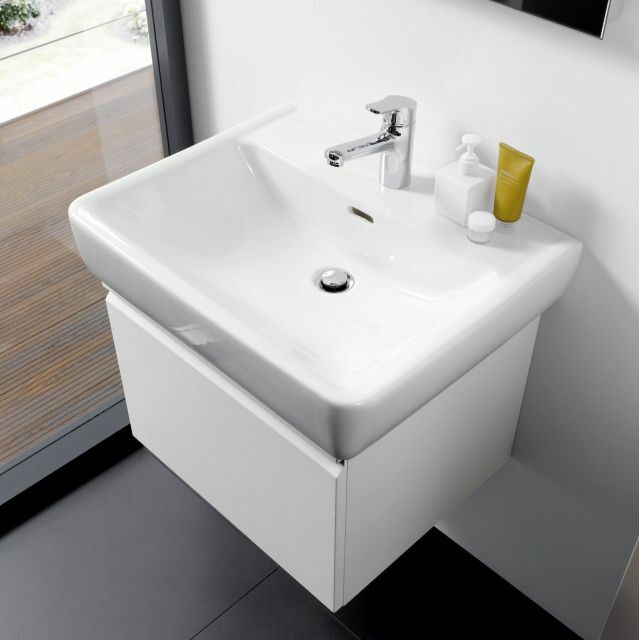 Its sleek finish comes in several different colour schemes, allowing you to install this around existing decor. 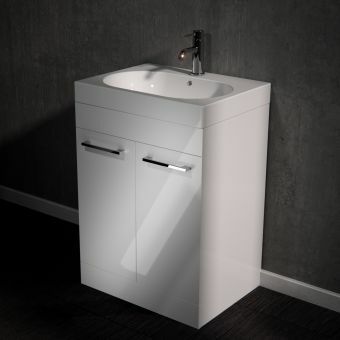 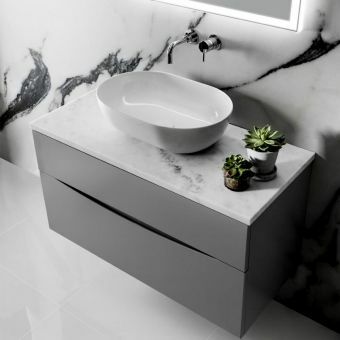 The high quality ceramic basin evokes the traditional with its rectangular design, with geometric lines and surfaces giving it a subtle, modern twist. 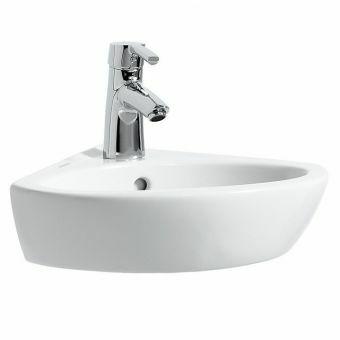 Provided with a single tap-hole to accommodate a single mixer tap.